I've had on my "to create" list a pumpkin crumb cake since last fall. Finally got around to making it. I wasn't sure how much pumpkin to sour cream ratio to add to make a perfect cake. Yep, that was my dilemma--so I put it on the back burner. Since pumpkin puree is such a moisture packed ingredient you have to be careful how much you add to you don't have a super moist/almost runny cake. But as the cooking luck would have it, the first batch came out perfectly. I was lucky. Should I do this all over again is there one thing I would change? Not really, I might want to see what happens if I bake this in a glass dish rather than metal. The metal gave me crispy edges, which is good actually. But you don't like crispy edges then try a glass dish (9x13) and see what happens. Just watch the baking times; glass dish might need a bit more baking time. 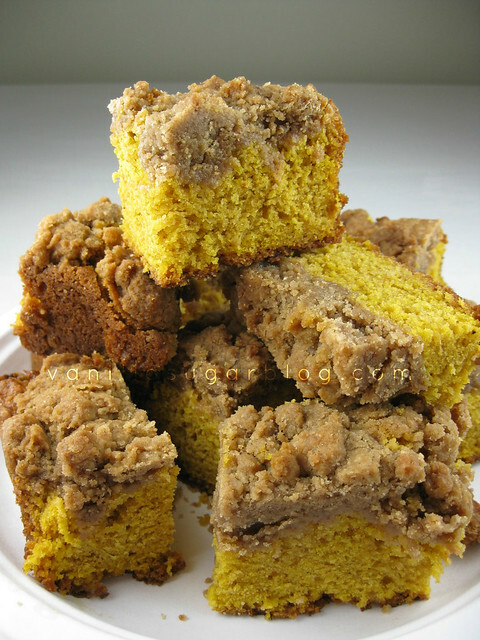 As much as I LOVE NY style crumb cake, this pumpkin crumb cake takes it's place. This was so good. It has a gentle pumpkin flavor. Not a fan of the highly scented and flavored pumpkin goodies at all--I like a gentle undertone. Cook notes: using a glass pan will result in a moister cake without crispy edges. A metal pan will have crispy edges (which I prefer). A metal pan might have shorter baking times. Preheat the oven to 350 degrees. Spray a 9 x 13-inch pan with non stick spray or grease up with butter. Set aside. In a medium bowl, mix the sugars salt, pumpkin spice, and flour. Add the melted butter and stir with spatula until combined. Set aside. Sift flour, baking soda, baking powder, and salt into medium bowl. Add in the pumpkin spice, stir. 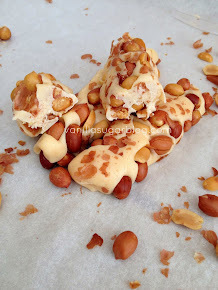 Using electric mixer, or mixer beat the butter and sugar in large bowl until smooth. Add eggs 1 at a time, beating until well blended after each addition. Next add in the sour cream and pumpkin puree; mix until just blended. Lastly add in the flour mixture in batches—I did two batches, until all is just combined. 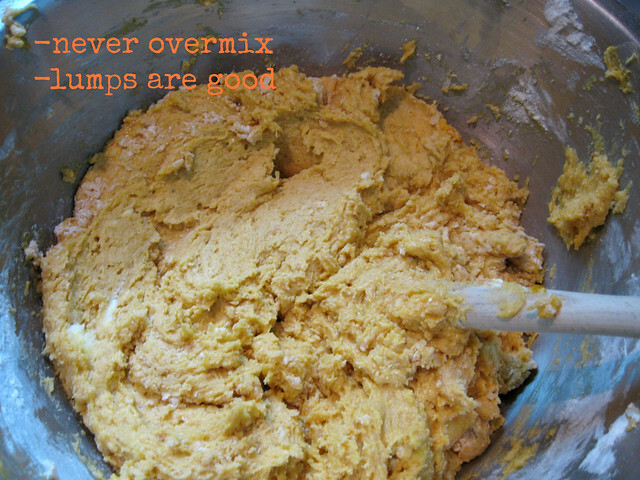 Do not overmix once the flour is added; lumps are good! Pour the batter into the greased baking pan, spread batter evenly. I had to wet my hands to spread batter into corners. It’s a sticky batter so using wet hands will work best. Next add on the crumb topping by dropping clumps (2-3 inch clumps) of it on to the top. Do not push crumbs down! Bake the cake for 45 to 55 minutes or until tester inserted into center comes out clean (mine was done at the 48 minute mark). Please rotate the pan halfway through baking time. You will know cake is done when there is no more jiggle in the middle of the cake. Keep cake covered. Should only last 2-3 days at room temperature. Doesn’t stay moist that long, sadly. This looks AMAZING! Do you think I could use greek yogurt instead of the sour cream? It might be a little dry so maybe add an extra 2-3 TB of pumpkin too? Oh yum!!! This looks sooo good! I love pumpkin season! That looks incredible. 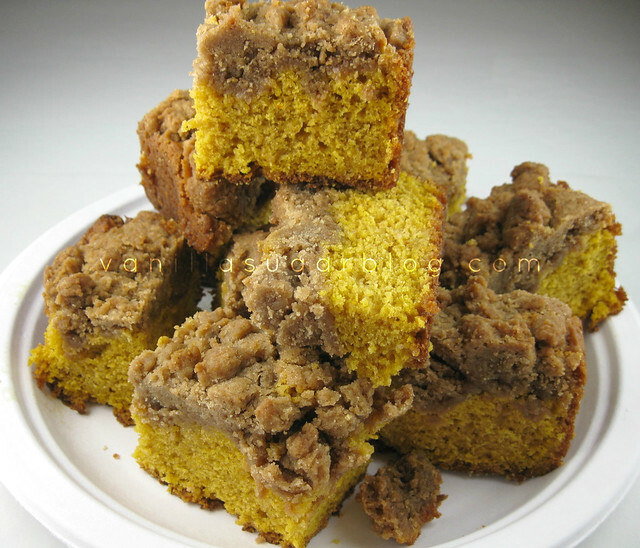 I love crumb cake and adding pumpkin would make me love it even more! how did you know i love a THICK THICK crumb layer ! and that this week I know i will have a half used can of puree from something else AND that i have sour cream to use up. Love the cake to crumb ratio!!! This is just beautiful! I'm totally loving all the pumpkin posts coming out now. In fact, it's so hard to decide what I should do with my puree sitting in the fridge...This is what's known as a good problem! This looks awesome! I love that pumpkin recipes are coming back...best time of the year. Can't wait to try this! 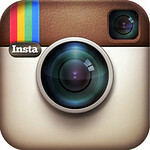 GIRL, send me some of this! 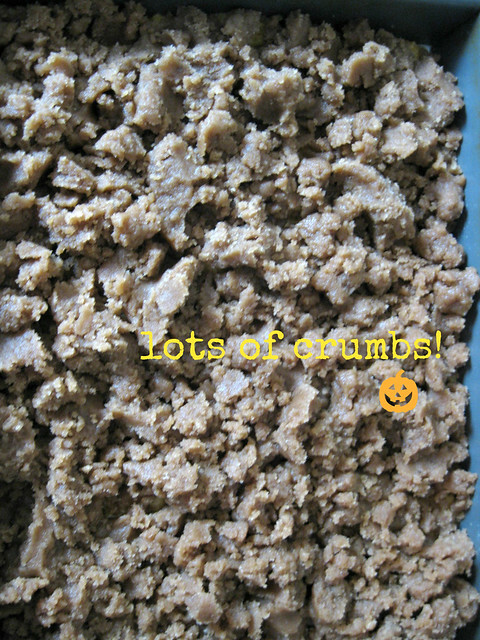 there should be a recipe for just crumbs! Wow, this looks good! I was thinking about making an apple crumb this week. The big crumbs look fantastic! What a fabulous cake! 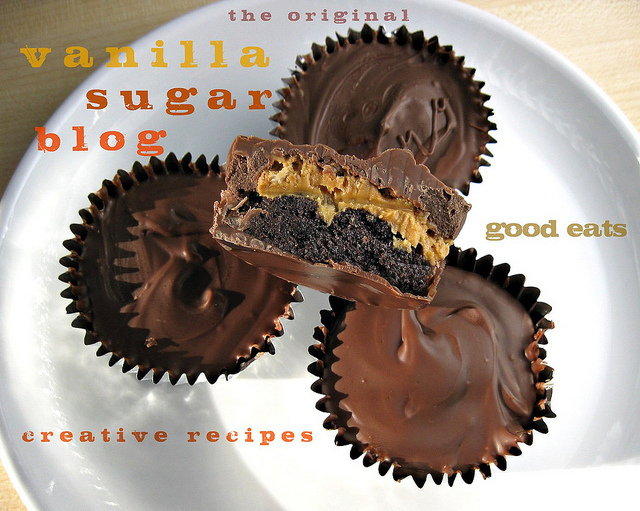 So tempting and surely extremely delicious. Oh my, that looks like just the thing for my pumpkin craving these days! This is one stunning cake babe. Will be giving be adding this to my Thanksgiving menu for this holiday season for sure! Thanks so much for sharing. Your cake is gorgeous ! The topping seems so good ! 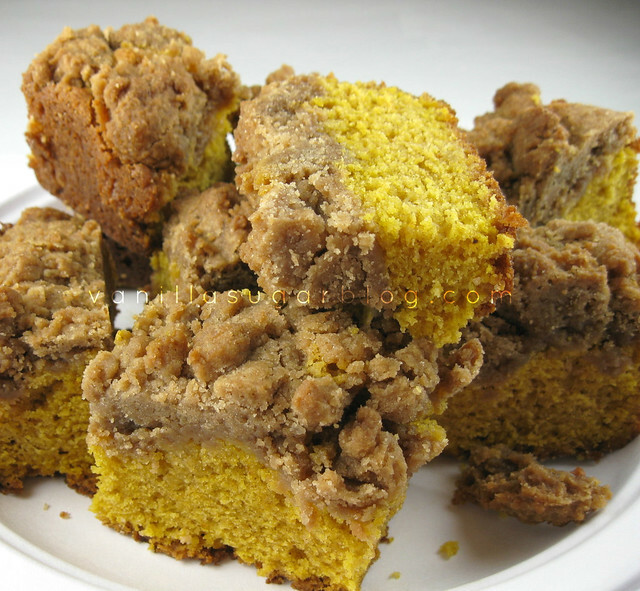 I love pumpkin anything and the extra crumb topping makes this one extra special!!! Mmmmm.. Pumpkin! This looks so amazing Dawn! Waw, Dawn! 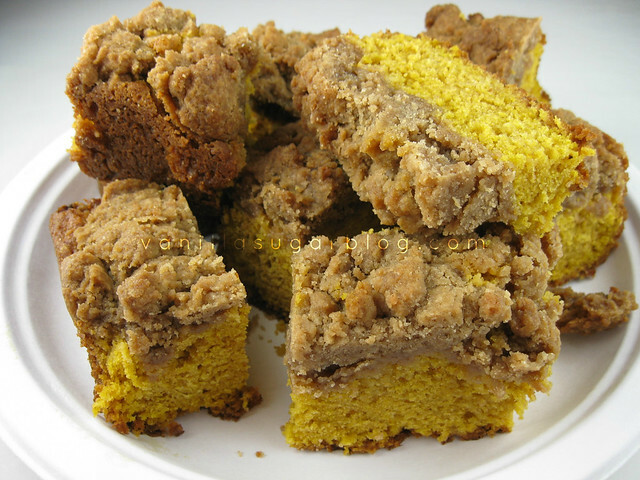 these crumb sour cream & pumpkin bars rocks my taste buds! That looks amazing! I could definitely have used a slice for breakfast this morning!